The Wedding Fair is Edmonton’s most beautiful wedding show! It’s the place to get inspired, see the latest trends, sample delicious food, and snap fun photos with friends… all while gaining insight from Edmonton’s top wedding specialists. 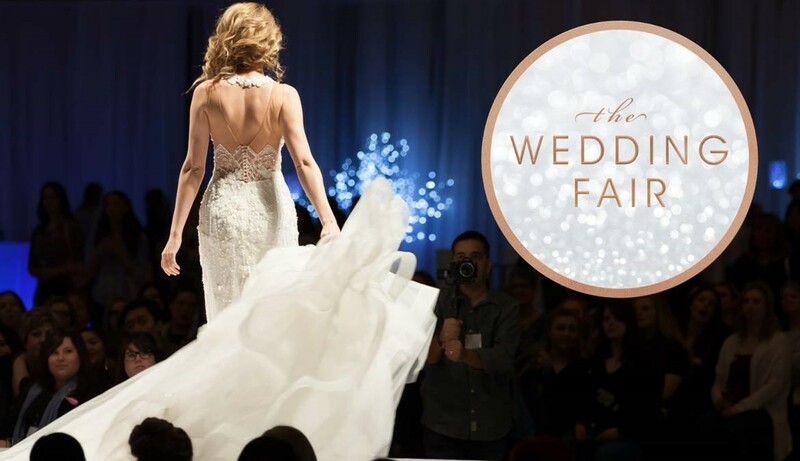 Expect quality wedding vendors, inspiring award-winning booths, advice from Edmonton’s top wedding experts, a NYC-style fashion show that rivals the best of New York Bridal Fashion Week, and Edmonton’s largest gown sale with dresses from 40 to 70% off! Fashion Shows: 12:30 p.m. and 3 p.m.
For more information on tickets, please visit their website here.